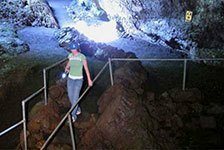 Book an excursion with Temptation Tours and see some of the best sights around Maui with experienced, knowledgeable guides. 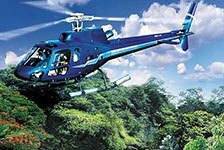 Temptation Tours offers tours to Haleakala National Park, Hana Coast rainforest, the Road to Hana, and more. 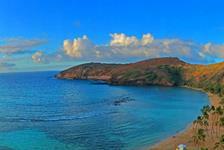 Book with Temptation Tours online at Reserve Hawaii for great deals.